ISLAMABAD: Senator Professor Khurshid Ahmed has said that despite best efforts riba-free banking is yet to make any substantial contribution to the economy and to the evolution of a new Islamic financial system in Pakistan. Renowned research scholar, educationist and economist Prof. Khurshid Ahmed said that Islamic banks (IBs) need to introduce more transparency and stop misusing Kibor. He said that six Islamic banks and 528 dedicated Islamic banking branches of conventional banks holds around four percent share in baking business in Pakistan. The market share held by IBs in Sudan remains over 50 per cent, it is 20 pc in Kuwait and over 10 pc in Malaysia. “Loose regulatory controls, mismanagement by IBs and lack of awareness on the part of public are main hurdles in introduction of an alternative banking system,” said Khurshid while talking to Dr. Murtaza Mughal, President PEW on tues.
At the occasion, Dr. Murtaza Mughal said that some IBs are accused of marketing products that are not Shariah-compliant while few are depositing funds in interest-based banks at home and abroad. If situation was not improved, IBs will it difficult to attract customers as it is it is getting difficult to prove what IBs claim and what they actually practice are above board. He said that government adopted a dual banking system in the hope of gradually shifting to riba-free banking. Full-fledged Islamic banks, subsidiaries and branches were established. Even banks owned by non-Muslims were allowed to practice Islamic banking. Additionally, lack of qualified manpower, absence of any proper training institute or any institute owned by any IB, varying rules practiced by IBs and non-viable prudential regulations are also big hurdles, said Mughal. The regulator has a responsibility to make Islamic finance a success by taking some corrective measures amid growing air of uncertainty, he said. Profiteers who have chosen a new route for profit should be discouraged and the financial matters of some institutions FIs should be put to independent tests. He said that banks involved in illegal practices should be taken to task and interests of depositors and shareholders should be safeguarded before any mergers. SBP must take measures to reform whole banking sector with special focus on IBs to make them efficient and transform them to truly Islamic enterprises, he added. Only Islamic economic system which mixes economics with ethics can resolve the problems of humanity as it has the ability to prevent miseries inflicted upon humanity by conventional banks. 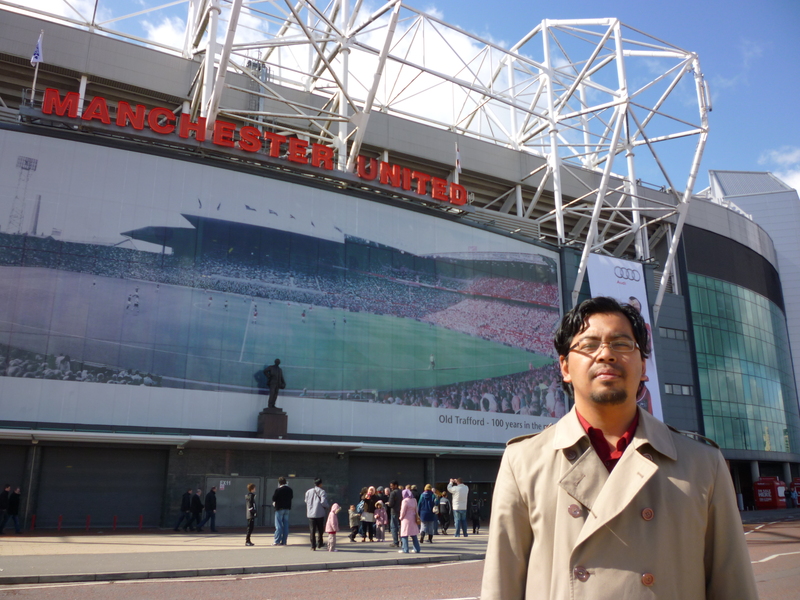 Theatre of Dreams, Old Trafford, Manchester United. Islamic Banking movement needs dedicated Jihadis who will work their socks off making Islamic banking and finance a reality.We have enough of rhetorics , comments from academics.What we want are people working on the ground making Islamic financing happen! Sadly, the status quo remains.Just look at Wikepedia website on Islamic Banking.So far no associations or individual bother to rectify the glaring errors.Complacency or just plain lazy. ?